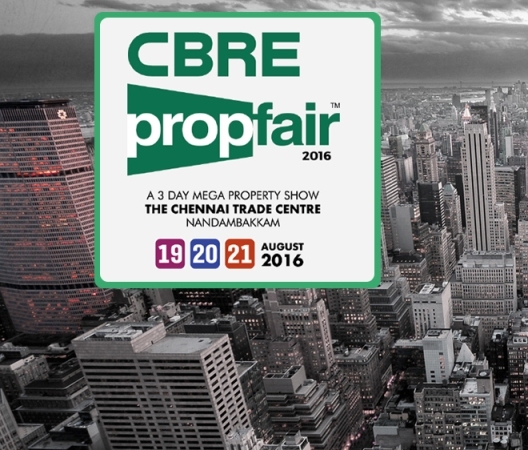 CBRE PropFair will be running on 19th, 20th and 21st August at the Chennai Trade Center. All key developers from Chennai and other parts of India are participating and exhibiting. There will be focused developer and consumer sessions during the 3 day event. Trouble with getting your entry booked with CBRE PropFair 2016 ?